What is Net Neutrality? Think of the Internet as your water coming into your home. With Net Neutrality or in this case Water Neutrality treats all water usage the same way. If law makers remove the Water Neutrality laws your water service will be a pain. They could use different pay rates and slow down certain water uses. Suppose the water company decides you are flushing your toilet too much, they could slow water pressure to the point that you couldn't flush the toilet until they let you. Your dishwasher could be cut off completely. It would be a pain! 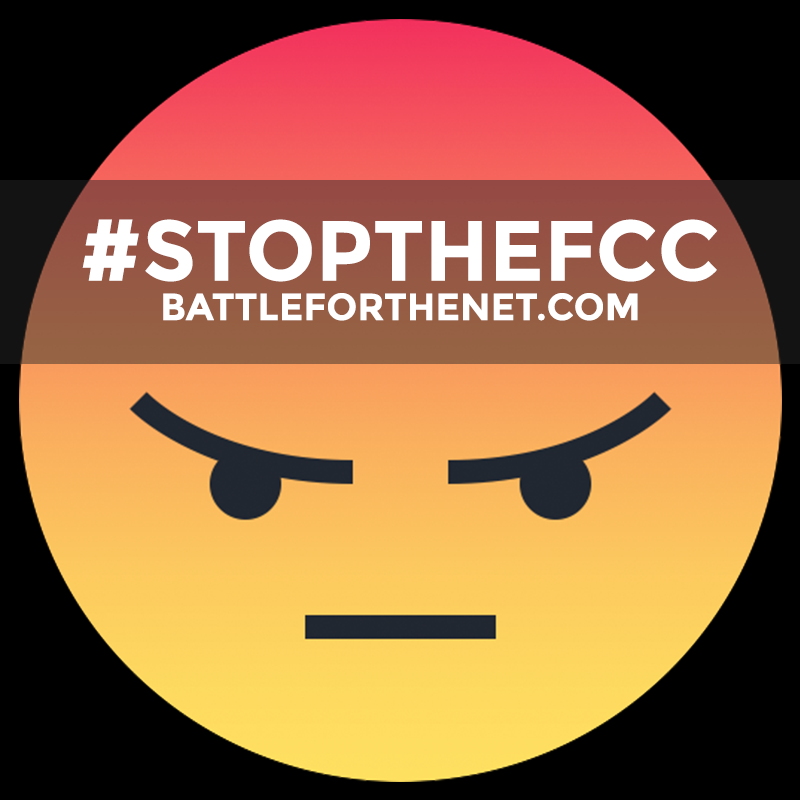 Net neutrality is the principle that Internet service providers must treat all data on the Internet the same, and not discriminate or charge differently by user, content, website, platform, application, type of attached equipment, or method of communication. For instance, under these principles, internet service providers are unable to intentionally block, slow down or charge money for specific websites and online content.